This traditional method of milling cereals consist in grinding grain between two stones of chert, a type of extremely durable rock. Thanks to its rotary movement and a carved notches, the cereal grain is crushed obtaining our exclusive range of flour, ORIGEN. 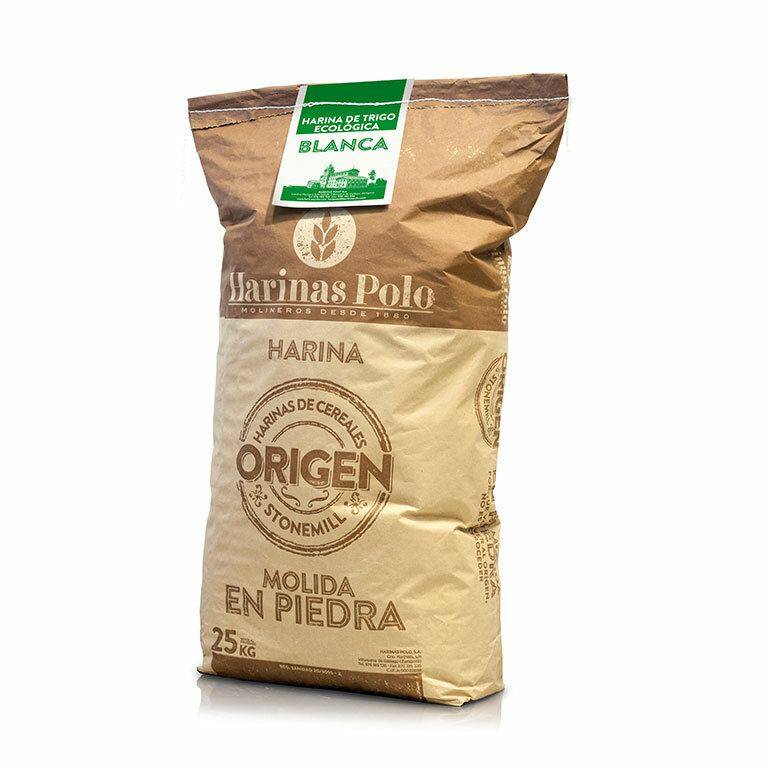 It is a slow and careful process that preserves the natural state of flour in terms of content and stability of minerals, vitamins and proteins. In the case of whole grains, the endosperm, bran and germ remain in its natural and original proportions.